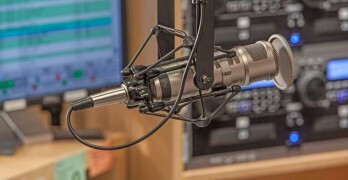 Acoustic Junction is co-hosted on alternate Saturdays by Carol Skarstad and Mike Meyer. Mike and Carol play a mix of artists, old and new, and regularly feature local artists and interviews with touring musicians. 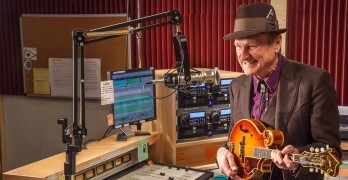 Everything bluegrass: from the “Masters” to the chart-toppers, vintage music, new music and artists new to the bluegrass world, as well as old favorites. 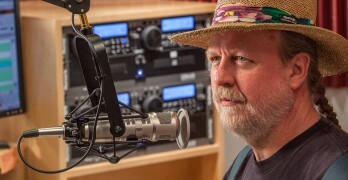 Join Tim Little for the best in Americana, alt country and roots music. The Best of Americana Music with a twang on Tupelo Honey.